Challenge yourself and take the quiz below in order to repeat this week’s words. And now try to build a sentence with the words. Be creative and let your inner genius shine, it doesn’t’ matter if the sentence doesn’t’ make sense from a logical point of view. It is all about having fun and giving your curious brain new end exciting possibilities to anchor the new words in your memory. We hope you rocked the thing, or at least had some fun! And don’t forget to let us know your special sentence in the comments below! As a reward, you will never ever forget these five words again ? 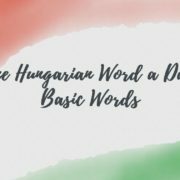 FREE Course: The Fast Lane to Understand Hungarian! 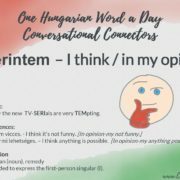 Smart Hungarian Audio Course: Finally Understand Natural, Spoken Hungarian! 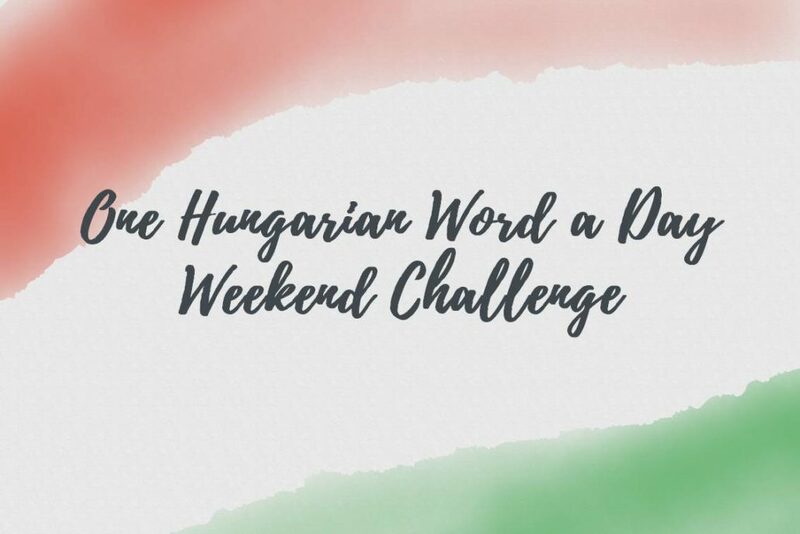 Végre felmondom, mert nem menő hogy arról a szegény csajrol pletykálnak! 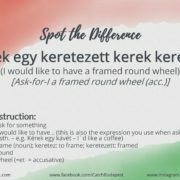 majdnem tökéletes (almost perfect)! Congratulations to this wonderful sentence. One tiny correction: We’d say “felmondok” (indefinite), instead of “felmondom”, in this context. Looking forward to your next sentences.